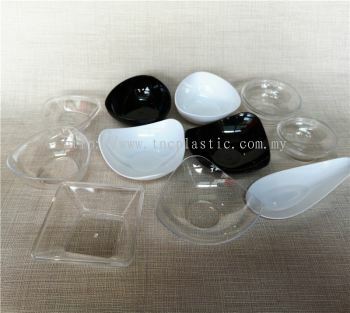 TNC Plastic Sdn Bhd - We manufacture a wide range of high quality food packaging plastic products such as lids, scoops and food stands. 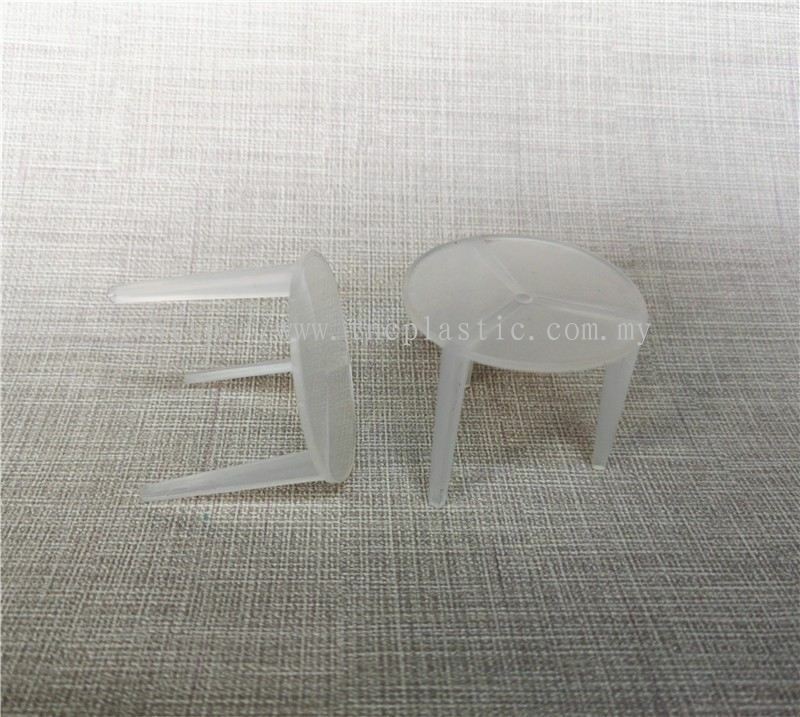 2A, Jalan TIAJ 2/1, Taman Industri Alam Jaya, Bandar Puncak Alam, 42300 Kuala Selangor, Selangor, Malaysia. 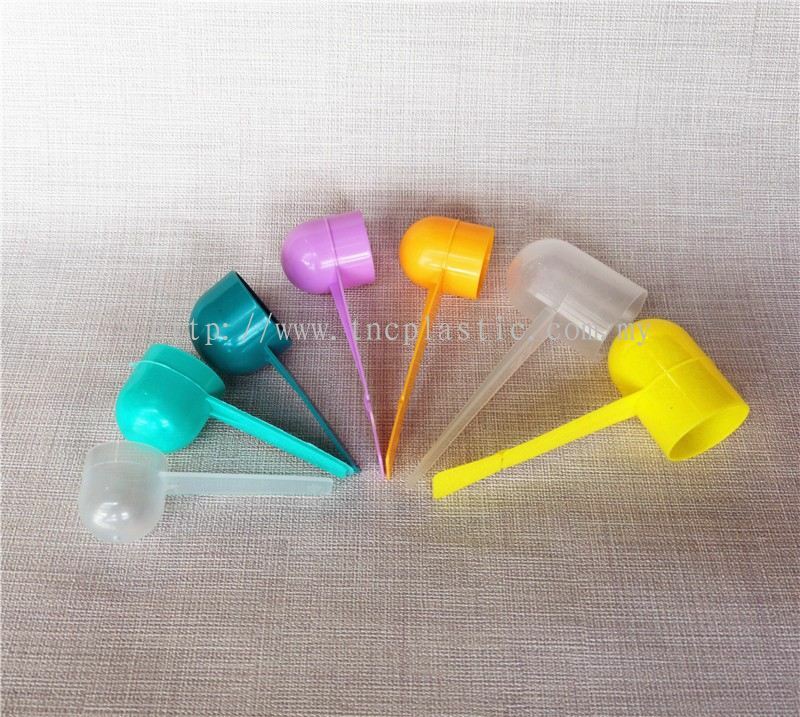 TNC PLASTIC Sdn Bhd is an SME plastic products manufacturing company located at Taman Industri Alam Jaya, Bandar Puncak Alam, Kuala Selangor. It has been established since 1992. TNC PLASTIC produces a wide range of high quality food packaging material plastic products such as lids, scoops and food stand. The majority of these products are sold to major food products manufacturers. 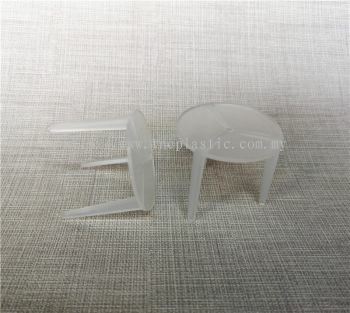 Over the years, with a committed team of employees, TNC PLASTIC has grown into one of the major plastic products manufacturer within the region with a steady year-on-year revenue growth. TNC PLASTIC meets the requirements of ISO 22000:2005 Food Safety Management System and is accredited by UKAS Management System in 2016. Total commitment and consistently provide Quality, Hygiene and Food Grade plastic products at competitive price to our customers. Needs of product and services by each of our customers are being delivered timely & efficiently. Continual improvement of our Food Safety Management System. 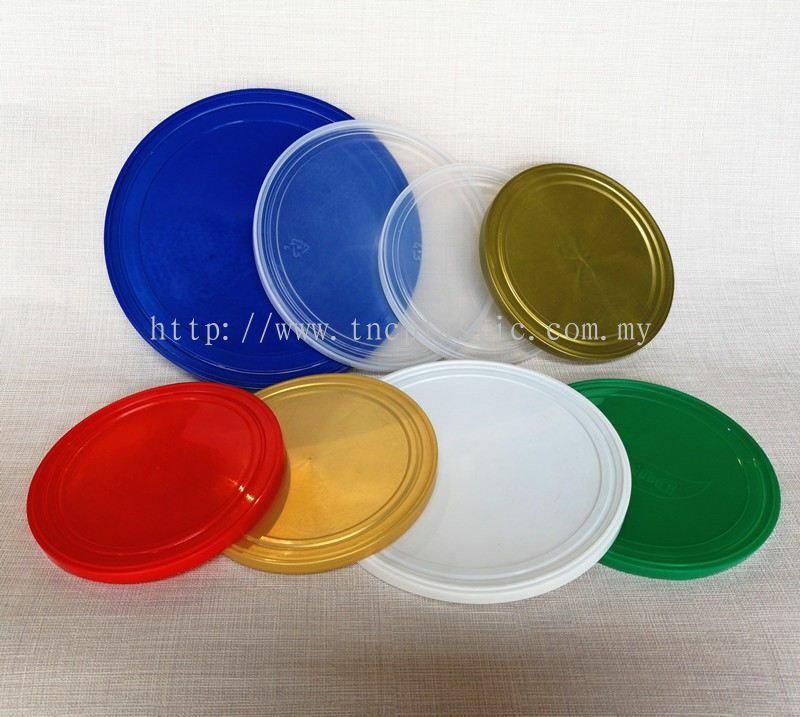 TNC Plastic Sdn Bhd added 5 new products in Can Lid Category. TNC Plastic Sdn Bhd Updated Company Profile — Home Banner. 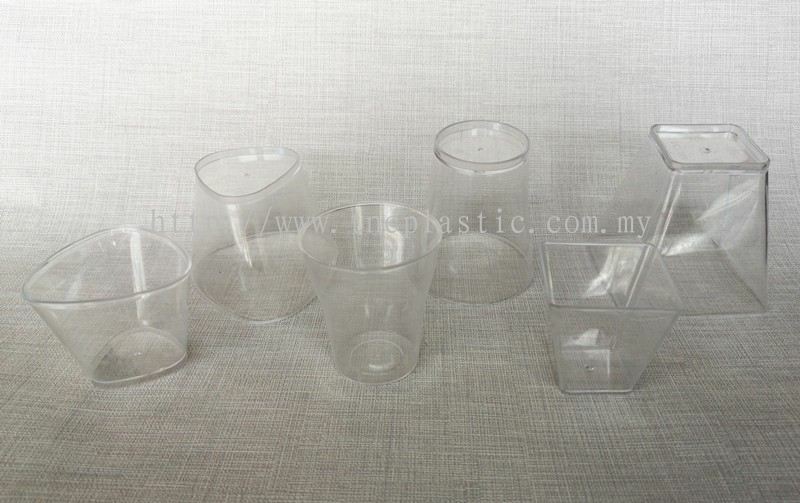 TNC Plastic Sdn Bhd Updated Company Profile — Topbar Banner.